Every kid likes a new toy, and it can often seem like all they want is elaborate branded toys and electronic goods that cost a lot more than you would be happy to spend, especially when you consider how long kids are interested in their toys for and how quickly they grow and move on to the next ‘must have’ thing. If you seem to constantly find yourself in that boat and want a way to keep your kid entertained, there are plenty of less expensive ways to keep your children happy. We have a wide variety of affordable toys, which can be bought wholesale for suppliers but also serve as good pocket money toys. 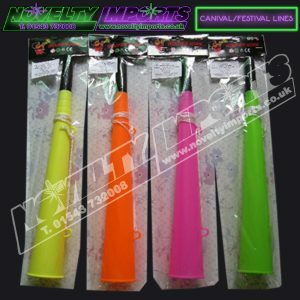 One of the most popular options that we offer; our best sellers are our flashing toys. These flashing sensory toys are always a crowd pleaser for both boys and girls. 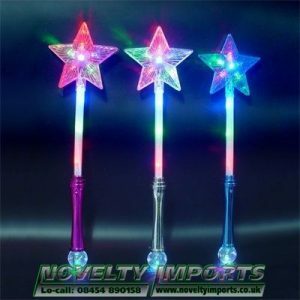 There are ‘boy’ toys such as swords and also more ‘girl’ type toys such as wands. Either way, you can be on to a winner, particularly if you have one of each. 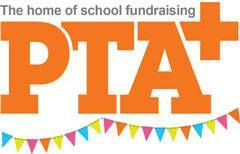 If you are a supplier or planning a fundraiser and looking for items to sell on a stand or stall, toys that flash are a good idea on a lot of levels. 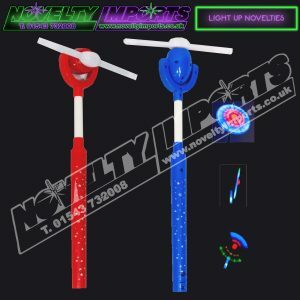 Not only will they appeal to both young and old, but if the event is either in a dark area such as a concert or is an event that progresses into the evening, flashing toys and items will stand out in duller environments and draw people to you, your stand or your stall. When buying in bulk they can also be surprisingly affordable and you can potentially make a reasonable markup on them; making you more profit or more money for your good cause. 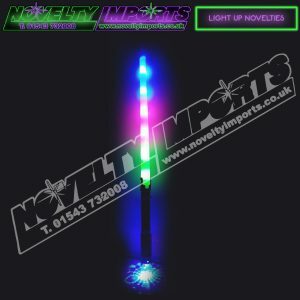 If you are looking for a good supplier of flashing toys and other items, come by our ‘glow room’ or see our website for a selection of ever changing stock, and be surprised at the affordability of good quality merchandise.